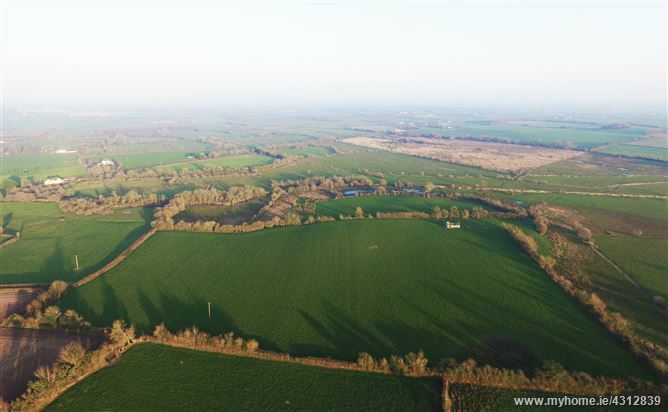 Property Partners Buggy are delighted to present to the market this C. 13.4 Hectares (C.33 Acres) non Residential Farm For Sale by Private Treaty at Cromogue Mountrath Co. Laois. The land is all in one parcel, and is divided into easy to manage fields, with sixteen acres of top quality land and seventeen acres of marginal land. Good supply of water. Maps and further details available on request.